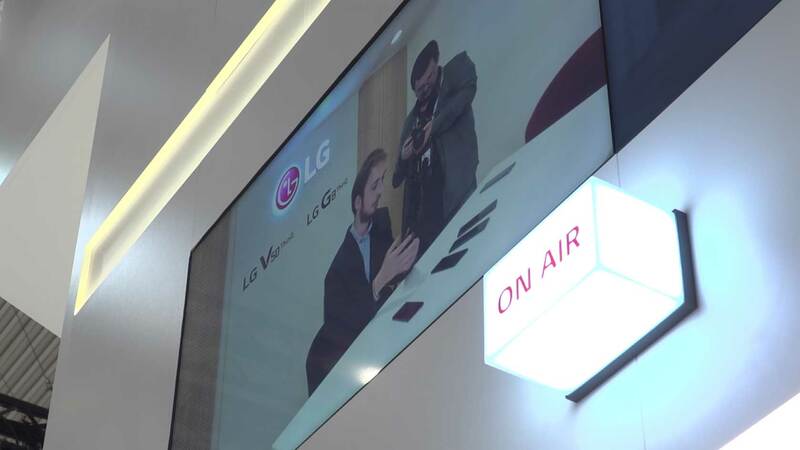 SEOUL, South Korea, March 28, 2019 /PRNewswire/ -- To support tech influencers from around the world, LG set up a "personal" studio in the middle of its busy stand at MWC 2019 to provide content creators the peace and quiet to produce content on site minus the crowd and the noise. This unique space allowed for the sharing of real stories with consumers through the voices of their favorite creators. 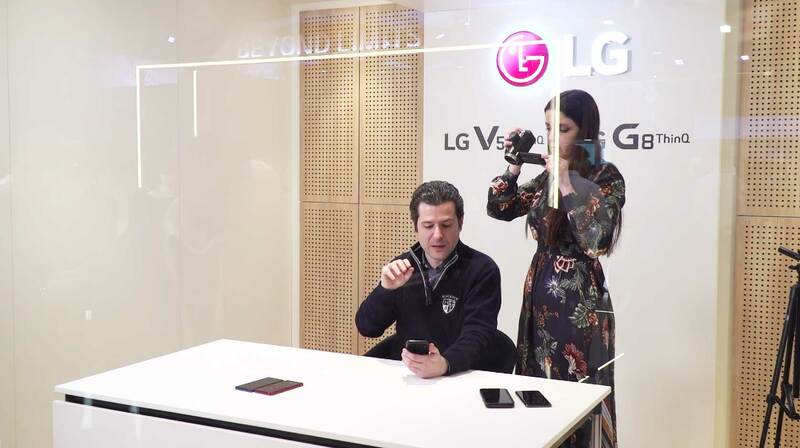 Vloggers, YouTubers and social media mavens were provided with LG's newly unveiled flagship smartphones, LG G8ThinQ and LG V50ThinQ 5G, along with Dual Screen, LG's take on the expansive display trend for the 5G era. 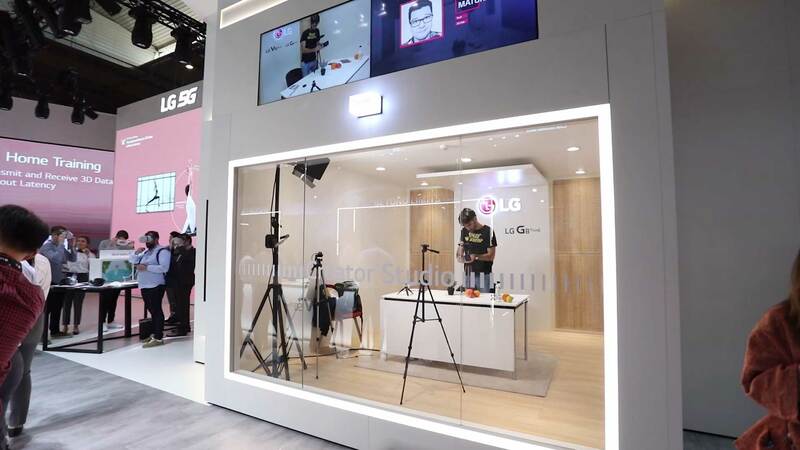 At the largest mobile-related tech conference in the world, LG Creator's Studio hosted content creators from all corners of the globe: Asia, Europe, the Middle East and the Americas. YouTubers, vloggers and social media influencers alike could focus solely on producing quality video content and imagery for their wide-reaching personal channels, in the quiet oasis in the middle of a noise, jam-packed trade show. "At MWC 2019, we were extremely proud to present LG's two new groundbreaking smartphones, each boasting a powerful multimedia performance ready to take our customers to the next level," said Chang Ma, senior vice president and head of product strategy at LG Electronics Mobile Communications Company. "We wanted to express our appreciation to content creators the world over by providing workspace that ensured they need not compromise on quality during MWC." 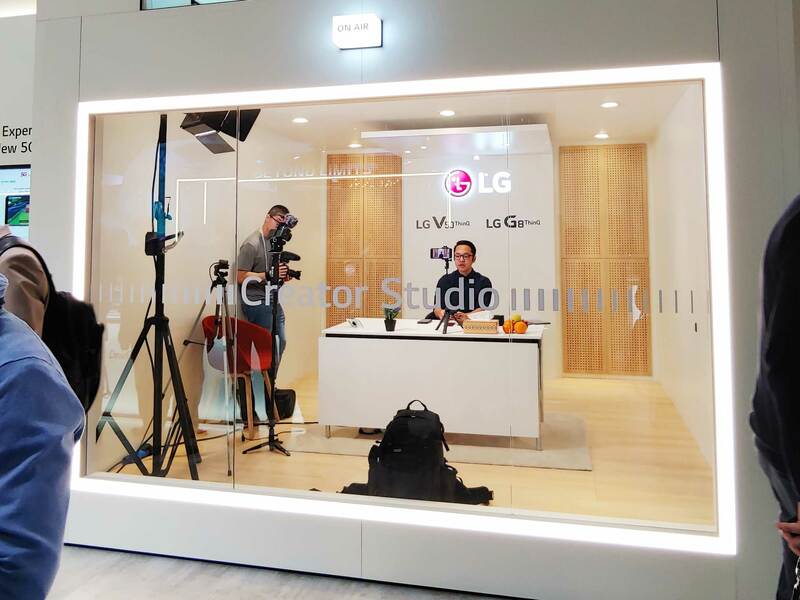 US-based tech reviewer Joshua Vergara spent time in the LG Creator's Studio which "made producing premium content so much easier for creators like myself. To have a convenient on-site area providing perfect lighting and sound conditions for filming proved to be essential during our MWC experience." 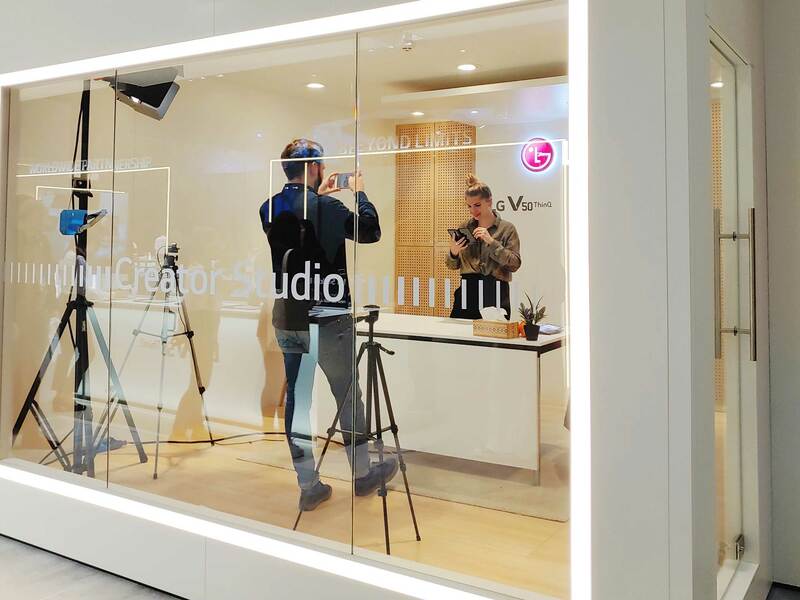 Lifestyle influencer Kenneth Albert said the Creator's Studio had "everything an Instagrammer, YouTuber or video creator could possibly need or want," and that he "felt at ease with the tools provided, allowing for some fantastic results." With 24 vloggers, YouTubers and social media creators stopping by the studio, a total of 30 inspiring videos were created and posted across the internet. Participants expressed appreciation for having access to a studio during the crowded annual event, a perfect space for creators to do what they do best. Barcelona-based tech reviewer Marc Corredera was one of the busy influencers who found good use for the studio. "I think it's a fantastic initiative that I hope will continue into next year's Mobile World Congress and beyond. I highly recommend LG keep spreading this unique experience to other events and in new ways."